A recent dermatological study attempted to study the benefits of garlic gel in reversing hair loss along with steroid treatment. 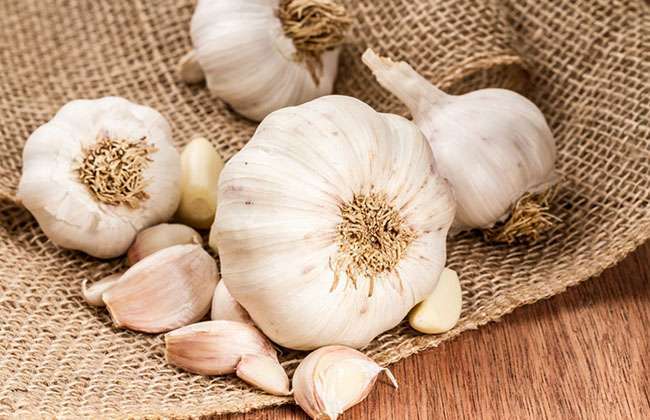 The results revealed that the garlic gel with steroid treatment aided in promoting far more hair regrowth as compared to the place treatment with steroid drugs. Researchers suggest that garlic gel is highly beneficial at promoting hair growth, along with strengthening the existing hair so you can flaunt a mane of luscious hair. Like onions, garlic is extremely rich in essential minerals and vitamins that aid in naturally stopping hair loss along with providing deep conditioning. All you need to do is create a paste of finely blended garlic cloves and apply it over your hair regularly. There is an abundance of hair care products, shampoos and conditions that are created with coconut and its extracts. You see, coconut is extremely popular for being a potently powerful moisturizers, which is one of the most effective reasons to eliminate hair loss and scalp damage caused by excessive dryness. 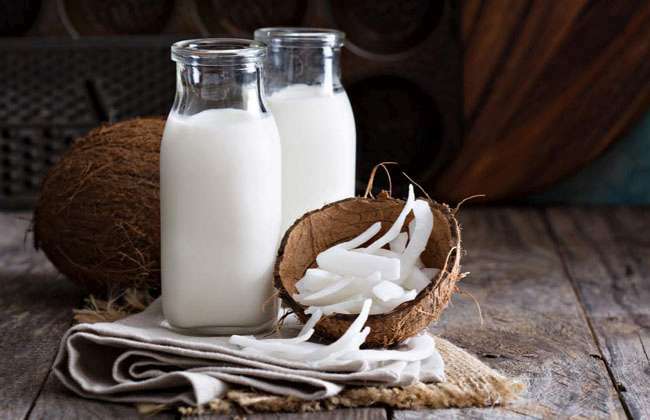 You can massage some coconut milk or oil onto your hair to naturally strengthen the health of your hair follicles, reverse hair fall and promote shine. Be sure to massage the coconut milk deeply within the roots and let it stay for at least 10 minutes before you rinse it off.